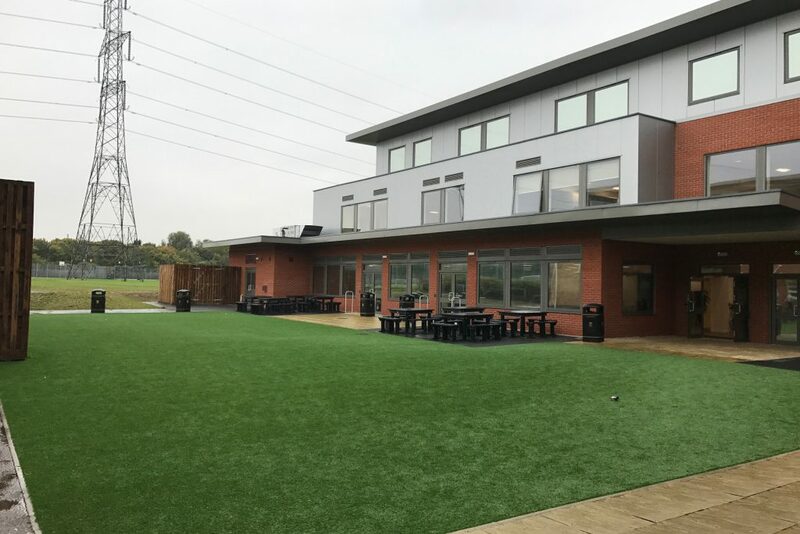 This project provided the existing East London school with much needed additional classrooms; lecture hall and study centre with supporting facilities. Kingsford became the first Confucius Classroom in the world representing London and the South East of England teaching Mandarin and Chinese. 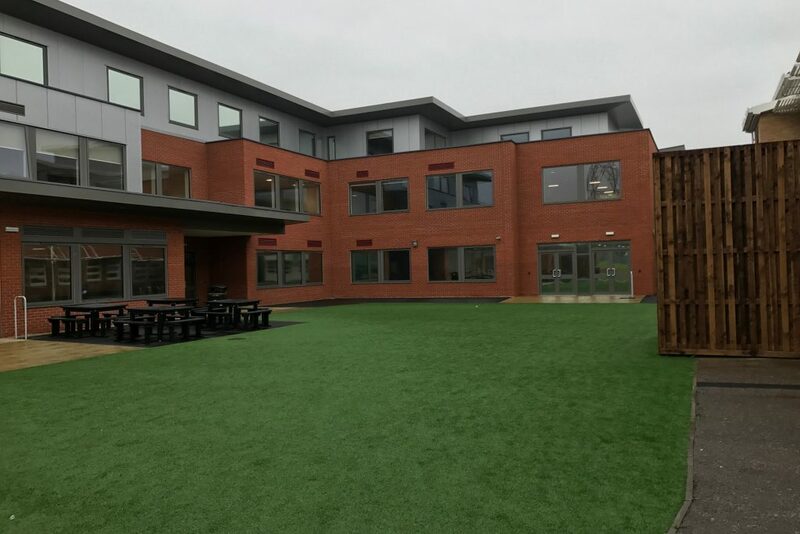 This speciality created a specific need for spaces which supported the schools extracurricular needs. In addition to teaching spaces provided for everyday use, the top floor of the building was designed to accommodate 22 dormitory rooms for visiting overseas students. The project also involved redevelopment of the existing external social and landscaped areas. This proposal was developed alongside KSA Surveyors.